Was Nicki Minaj A Fugitive For Attempted Murder ? 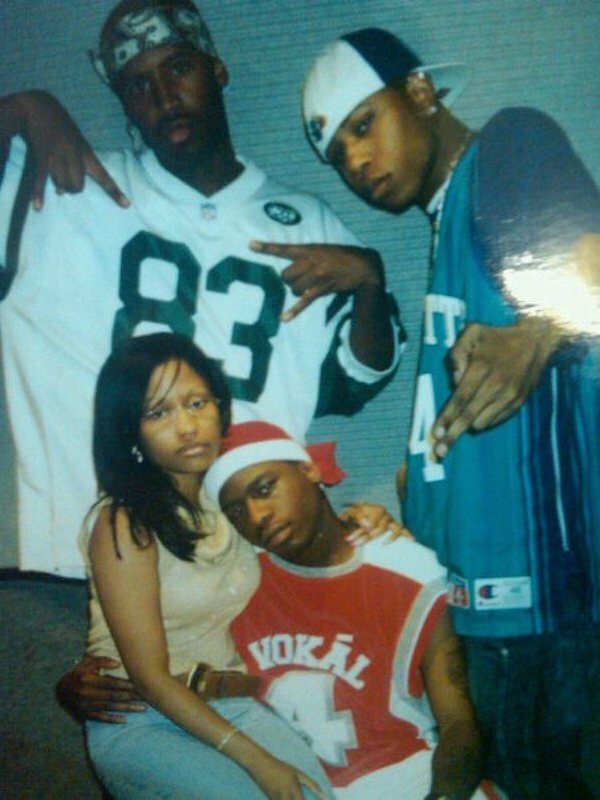 Prior to joining Young Money courtesy of Lil Wayne, Nicki Minaj was a member of the rao group Hoodstars along with her ex-boyfriend Safaree Samuels, LouStar and 7even Up. Former group member 7even Up is now speaking out about their past during an interview with Forbez DVD Radio. The rapper said that the “Only” rapper pretended not to know who he was prior to joining Young Money. But the icing on the cake was when he revealed that Nicki Minaj was wanted for attempted murder and was on the run hiding at his home. 7even Up also recalled that Nicki Minaj wasn’t even rapping at the time and how she used to always mess things up when they did shows. 7even also revealed how Nicki’s ex-boyfriend Safaree Samuels got upset when he found out that she had contacted him and Star.